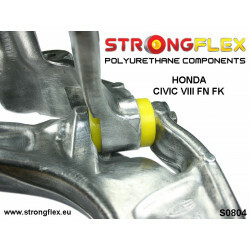 ref: 276192A Material: POLYURETHANE (PUR/PU) Hardness: 90ShA Pcs/prod: 6 Required/car: 1 To every product we add grease! 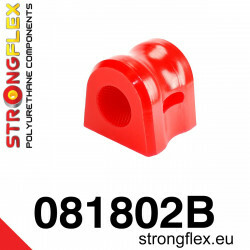 ref: 276192B Material: POLYURETHANE (PUR/PU) Hardness: 80ShA Pcs/prod: 6 Required/car: 1 To every product we add grease! ref: 276193A Material: POLYURETHANE (PUR/PU) Hardness: 90ShA Pcs/prod: 20 Required/car: 1 To every product we add grease! 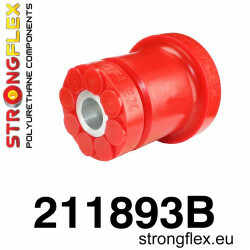 ref: 276193B Material: POLYURETHANE (PUR/PU) Hardness: 80ShA Pcs/prod: 20 Required/car: 1 To every product we add grease! ref: 276194A Material: POLYURETHANE (PUR/PU) Hardness: 90ShA Pcs/prod: 26 Required/car: 1 To every product we add grease! ref: 276194B Material: POLYURETHANE (PUR/PU) Hardness: 80ShA Pcs/prod: 26 Required/car: 1 To every product we add grease! 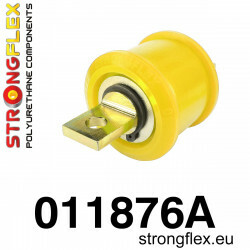 ref: 276182A Material: POLYURETHANE (PUR/PU) Hardness: 90ShA Pcs/prod: 8 Required/car: 1 To every product we add grease! 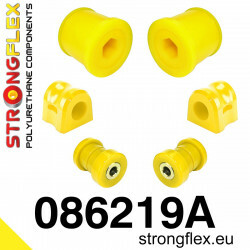 ref: 271695A Material: POLYURETHANE (PUR/PU) Hardness: 90ShA Pcs/prod: 1 Required/car: 2 To every product we add grease! 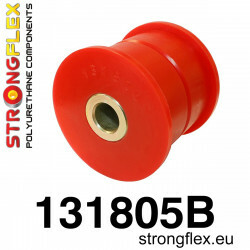 ref: 271695B Material: POLYURETHANE (PUR/PU) Hardness: 80ShA Pcs/prod: 1 Required/car: 2 To every product we add grease! 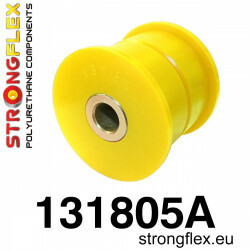 ref: 271696A Material: POLYURETHANE (PUR/PU) Hardness: 90ShA Pcs/prod: 1 Required/car: 2 To every product we add grease! 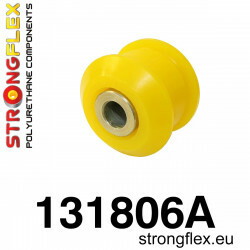 ref: 271696B Material: POLYURETHANE (PUR/PU) Hardness: 80ShA Pcs/prod: 1 Required/car: 2 To every product we add grease! 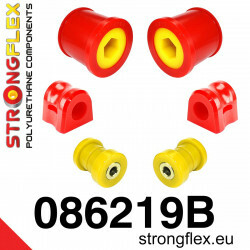 ref: 271697A Material: POLYURETHANE (PUR/PU) Hardness: 90ShA Pcs/prod: 1 Required/car: 2 To every product we add grease! 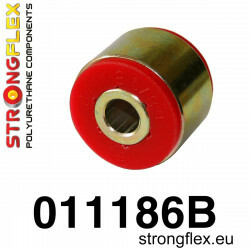 ref: 271697B Material: POLYURETHANE (PUR/PU) Hardness: 80ShA Pcs/prod: 1 Required/car: 2 To every product we add grease! ref: 271698A Material: POLYURETHANE (PUR/PU) Hardness: 90ShA Pcs/prod: 1 Required/car: 2 To every product we add grease! 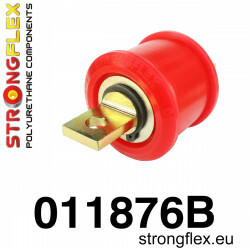 ref: 271698B Material: POLYURETHANE (PUR/PU) Hardness: 80ShA Pcs/prod: 1 Required/car: 2 To every product we add grease! 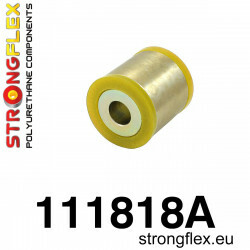 ref: 271611A Material: POLYURETHANE (PUR/PU) Hardness: 90ShA Pcs/prod: 1 Required/car: 2 To every product we add grease! 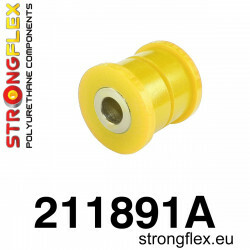 ref: 271611B Material: POLYURETHANE (PUR/PU) Hardness: 80ShA Pcs/prod: 1 Required/car: 2 To every product we add grease! ref: 271612A Material: POLYURETHANE (PUR/PU) Hardness: 90ShA Pcs/prod: 1 Required/car: 2 To every product we add grease! 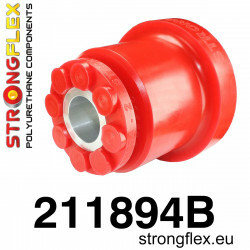 ref: 271612B Material: POLYURETHANE (PUR/PU) Hardness: 80ShA Pcs/prod: 1 Required/car: 2 To every product we add grease! 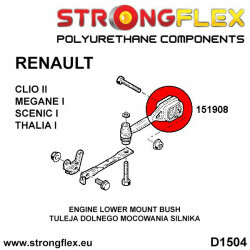 ref: 271613A Material: POLYURETHANE (PUR/PU) Hardness: 90ShA Pcs/prod: 1 Required/car: 2 To every product we add grease! 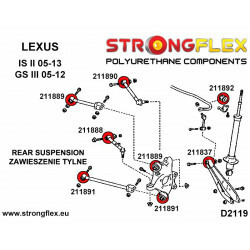 ref: 271613B Material: POLYURETHANE (PUR/PU) Hardness: 80ShA Pcs/prod: 1 Required/car: 2 To every product we add grease! ref: 271614A Material: POLYURETHANE (PUR/PU) Hardness: 90ShA Pcs/prod: 1 Required/car: 2 To every product we add grease! 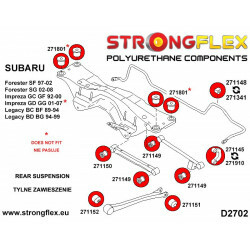 ref: 271614B Material: POLYURETHANE (PUR/PU) Hardness: 80ShA Pcs/prod: 1 Required/car: 2 To every product we add grease! 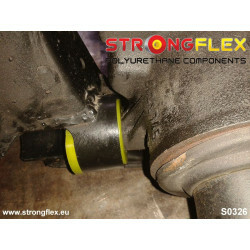 ref: 271615A Material: POLYURETHANE (PUR/PU) Hardness: 90ShA Pcs/prod: 1 Required/car: 2 To every product we add grease! 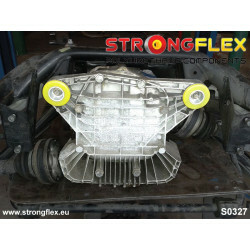 ref: 271615B Material: POLYURETHANE (PUR/PU) Hardness: 80ShA Pcs/prod: 1 Required/car: 2 To every product we add grease! 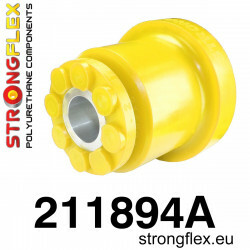 ref: 271700A Material: POLYURETHANE (PUR/PU) Hardness: 90ShA Pcs/prod: 1 Required/car: 2 To every product we add grease! 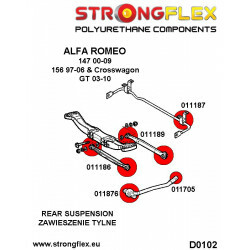 ref: 271699A Material: POLYURETHANE (PUR/PU) Hardness: 90ShA Pcs/prod: 1 Required/car: 4 To every product we add grease! 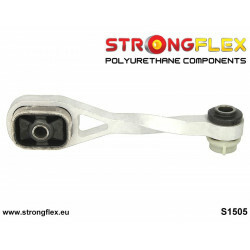 ref: 271699B Material: POLYURETHANE (PUR/PU) Hardness: 80ShA Pcs/prod: 1 Required/car: 4 To every product we add grease! ref: 271616A Material: POLYURETHANE (PUR/PU) Hardness: 90ShA Pcs/prod: 1 Required/car: 2 To every product we add grease! 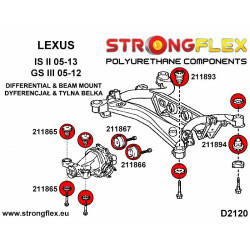 ref: 271616B Material: POLYURETHANE (PUR/PU) Hardness: 80ShA Pcs/prod: 1 Required/car: 2 To every product we add grease!